The sleek tawny figure lays motionless under the lowest bough of the evergreen. Not far behind, her spotted, tan and black, three-day old kittens stirred quietly beneath the undercut granite ledge formed eons ago when the mountain was still being thrust upwards. It was the perfect nursery…sheltered, warm, and overlooking the lush valley below. The female lion, also known as a puma or cougar, was on the hunt. She needed to eat to survive, and so did her kittens. A fresh kill was not only delectable, it was necessary. Her perch, not far from her den, was strategically positioned along the trail so she could easily surprise her unknowing prey from close range. She was a quick powerful assassin and had done “the deed” countless times in the past. She stared intently as her next meal approached. Her quarry kept its head down, not a care in the world, oblivious to the looming danger as he walked up the trail. The cat’s focus narrowed. A fresh kill was imminent. The oblivious male continued on its path. Her tail twitched slightly. Her muscles tensed, moments away from flexing with raw sheer power. Her moment to pounce was interrupted as two boisterous and foul-smelling hikers appeared over the rise and startled the young male mule deer that was only seconds away from being in for the fight of its life. The focus of the cat changed instantly as well. She went from being predator to being vulnerable. Her cubs even more so. Her intense focus was now intense fear as the human intruders approached. Lie still and hope they pass or run and risk exposing herself, or even worse, her cubs. She chooses to lie still and watch them pass, all the while the hikers are oblivious to the wild world around them. Scenes like this undoubtedly unfold countless times with many variations save one…cougars would rather humans NEVER enter their world. 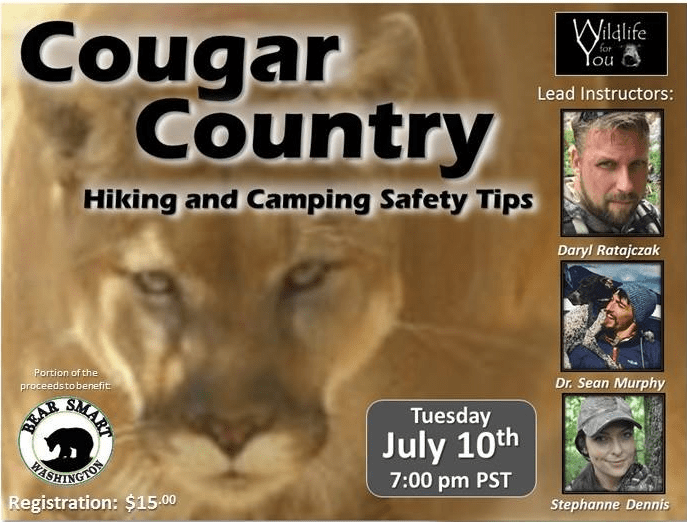 If you would like to learn more about cougars and what you should do if you were to have a rare but eventful encounter, join “Wildlife for You” instructors and large carnivore specialists as they teach you about “Cougar Country,” a live online informational discussion about hiking and camping in cougar country. 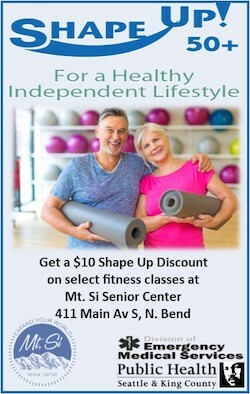 Live class: Tuesday, July 10, 7:00 pm PST. Be mindful of the time zone! 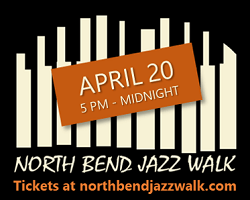 A portion of the proceeds will be donated to BearSmart WA which works to educate residents about living with wildlife.